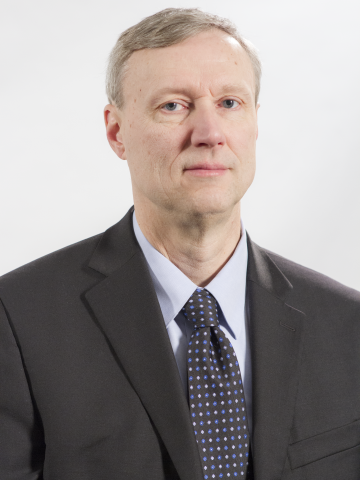 Scott Sumner is Professor Emeritus at Bentley University and Research Fellow at the Independent Institute. In his writing and research, Sumner specializes in monetary policy, the role of the international gold market in the Great Depression, and the history of macroeconomic thought. Named by Foreign Policy magazine in 2012 as one of the “top 100 global thinkers,” Sumner has published papers in academic journals including the Journal of Political Economy, Economic Inquiry, and the Journal of Money, Credit and Banking. He is author of the popular economics blog The Money Illusion and a contributor to EconLog. His work has appeared in media outlets nationwide and beyond, including the New York Times, Wall Street Journal, BBC, CNBC, The Economist, Financial Times, Politico, The National Interest, and The American. Was Obamacare truly evil, or just a missed opportunity?